Each Capitol Romance workshop includes light refreshments, snacks, and goodies from a team of amazing, local Washington DC small business owners. We're in the process of confirming our sponsors for 2015 - but when we do, you can find them here! Jenn is a graphic designer & DIY maven wonder women. ALL of the graphic design work (our notepads, banners, marketing promos) have been designed by Jenn. Attendees of our first workshop of 2015 will also get to meet and learn from Jenn as she is hosting that DIY workshop! Need wedding invitations or graphic design work? Check her amazing website out here. Brandilynn Aines of Brandilynn Aines Photography, is a love, dreamer, free spirit and fighter for all things that she loves. She's been called a "modern day hippie" and prefers bare feet feet. 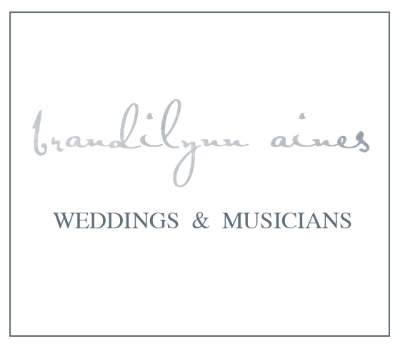 Brandilynn specializes in wedding, portrait, and musician photography. She loves to tell stories about the people she meets, documenting love, dreams, & life along the way. We are SO excited to have Brandilynn capturing our workshops this year! Find out more about her and see some of her gorgeous work here. We have a new catering company joining us this year to serve some delicious catered snacks to all workshop attendees! 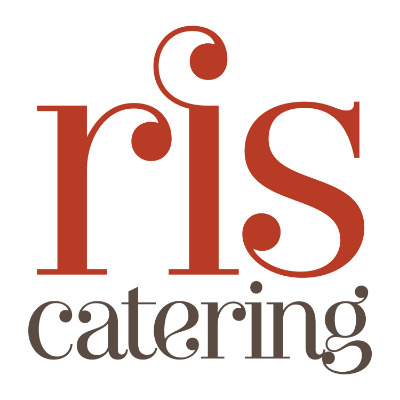 Meet RIS Catering (the newest division of the RIS restaurant series - just recently launched catering business!). Local. Fresh. Sustainable. Let RIS Catering bring the culinary expertise, personalized service and the renowned reputation of chef-owner Ris Lacoste to your next special occasion. Runningbyrd Tea Company makes full-flavored seasonal teas. Sold in either pint-sized mason jars or 3-gallon party containers, Runningbyrd teas are perfect for enjoying at a picnic, when preparing food from your recent trip to the local market, as a mixer, or as a paired non-alcoholic option in place of wine or craft beer. You can find Runningbyrd Teas in locations ALL over DC or just come to one of the workshops and try it for yourself first. Addiction guaranteed. The Hill Center plan is the work of the Old Naval Hospital Foundation, a broad coalition of Capitol Hill neighbors committed to seeing this landmark property fully restored and kept in community use as a thriving arts, culture, and education center. They are governed by an all-volunteer board of directors and I couldn't be happier to have it as my home for my 2015 DIY Workshops! Located just outside Eastern Market on Capitol Hill, find out more about The Hill Center on their website. We are so excited to have Tiffany back again for our 2015 DIY Workshops to sponsor a specialty adult beverage and some treats for attendees. Tiffany is the wonderful woman behind Simply Breathe Events - a premier wedding & event planning company. Whether it's a birthday party, corporate event, or full on wedding, Simply Breathe Events ' main goal is to take the stress out of your wedding day. Find out more about Tiffany and see some of the events she has planned over on her website!